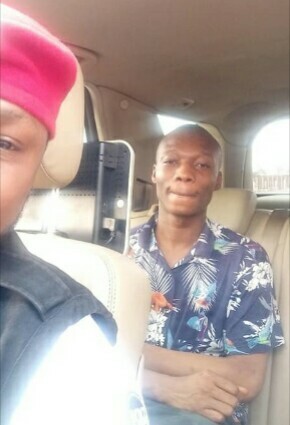 Happiness was visible on the face of a teenage street hawker after he was released from prison recently. He had spent as much as two years for a crime he didn't commit. The 17-year-old hawker identified as John Ogbonna was falsely accused of armed robbery and remanded in Ogwashi Uku prison in Delta state for two years. 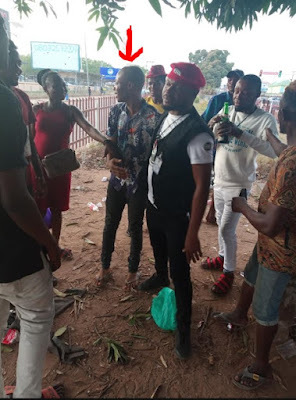 It was gathered the boy had a misunderstanding with a motorist while he was selling wrist watches along Okpanam road in Asaba and the man reportedly used SARS to lock him up. Just like that, he was branded an armed robber by Nigeria Police.